Wondering what all the fuss is over wood furnaces and boilers? Whether you’re looking to jump into the world of wood boilers or just trying to improve your existing wood heating system, Obadiah’s Wood Boilers has you covered. 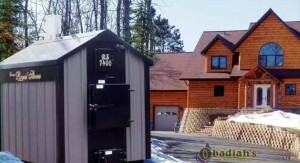 Obadiah’s Woodstoves & Alternative Energy has been in the heating business for over twenty five years, and we’ve seen it all. From gas to electric, wood boilers to wood stoves and everything in between, we know heat. We also know how to make it work right for you, and if you think a wood furnace or boiler is up your alley, you’ve come to the right place. Over the years we’ve found a short list of manufacturers and boilers that we trust fully, and we’re here to pass that knowledge on to you. Trust is important to Obadiah’s, and we work hard to earn it from our customers. 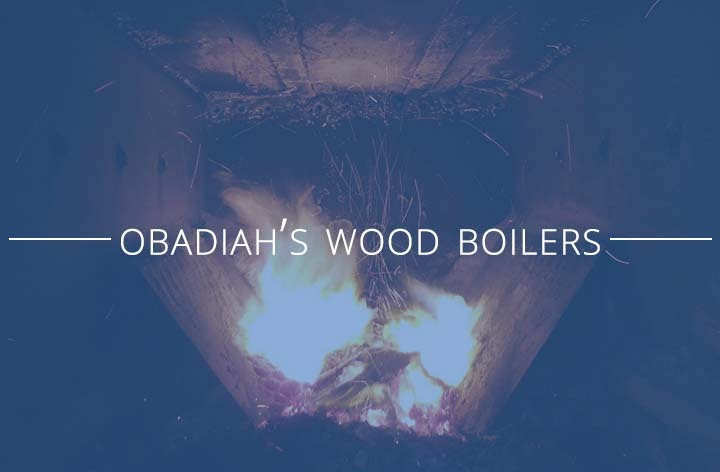 We’ve sold wood boilers to customers all over the world from all walks of life, but no matter who you are or whether you’ve made a purchase from Obadiah’s before or not, we’re happy to help you understand how a boiler or furnace can improve your life. No sales hype, just straight talk: Here you’ll find everything from how-to articles to wood boiler videos, details on our favorite lines of boilers, and information on the basics of how wood boilers work. We want people to understand that wood boilers can be a clean, efficient form of wood heat. If everyone uses boilers properly, we all win. That’s what Obadiah’s is about: Making the world better through good heating practices, and we hope you’ll join us.